(BURLINGTON, Vt.) – Bruegger’s Bagels, known for its freshly baked, authentic New York-style bagels, and The Florida Department of Citrus are partnering for a special pre-holiday giveaway to award cash, bagels and 100% Florida Orange Juice. The #BagelsandOJ giveaway starts Dec. 8 and goes through Dec. 21. Anyone can enter by visiting the Bruegger’s Bagels Facebook page at www.facebook.com/Brueggers. Everyone who enters the sweepstakes will receive a coupon for one free bottle of Florida’s Natural Orange Juice with the purchase of any breakfast sandwich, valid at participating bakeries. First, second and third place winners will be selected on December 22nd to receive Visa gift cards for $1,000, $500 and $250 respectively. Each of the three winners will also receive a catered breakfast, which includes a Bruegger’s bagel and cream cheese platter and Florida’s Natural Orange Juice. Bruegger’s Bagels and The Florida Department of Citrus partnered to promote the nutritional benefits of 100% Florida Orange Juice and reinforce it as the beverage of choice at breakfast. To learn more about the amazing nutritional benefits of 100% Florida orange juice, visit www.floridacitrus.org/oj/health-and-nutrition. Bruegger’s Enterprises, Inc. (BEI), a leader in the fast-casual restaurant segment, operates 290 Bruegger’s Bagels bakeries in North America. Renowned for its authentic, fresh-baked bagels, the chain also offers a wide variety of freshly prepared breakfast and lunch options made with high-quality, simple ingredients served with its unique brand of hospitality. Bruegger’s Bagels is dedicated to the communities it serves and supports charitable causes locally and nationally. BEI’s parent company, Groupe Le Duff, SA, is the world’s second-largest company in the bakery-cafe sector. Founded in 1983, BEI is headquartered in Burlington, Vermont. For more information, please visit www.brueggers.com or become a fan on Facebook at www.facebook.com/brueggers. 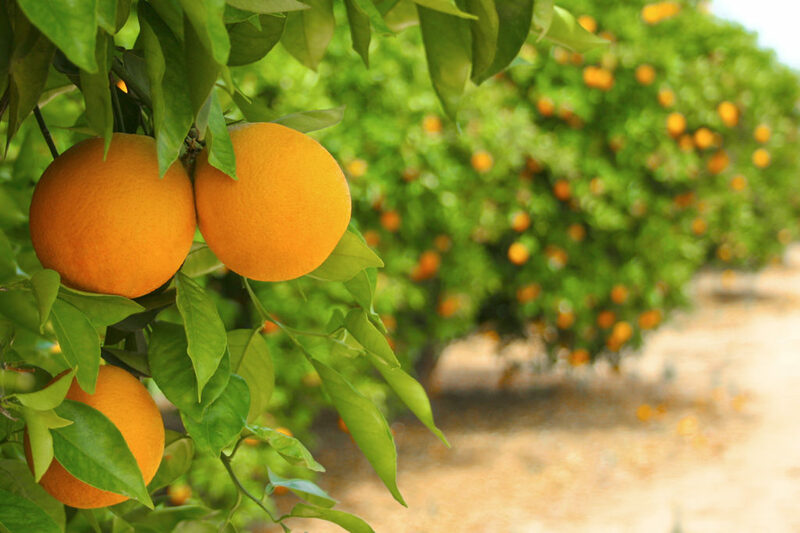 The Florida Department of Citrus is an executive agency of Florida government charged with the marketing, research and regulation of the Florida citrus industry. 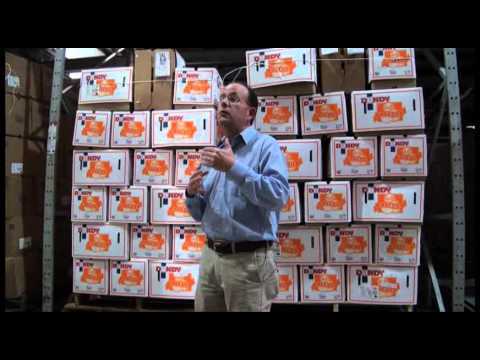 Its activities are funded by a tax paid by growers on each box of citrus that moves through commercial channels. The industry employs nearly 76,000 people, provides an annual economic impact close to $9 billion to the state, and contributes hundreds of millions of dollars in tax revenues that help support Florida’s schools, roads and health care services. For more information about the Florida Department of Citrus, please visit FloridaCitrus.org. Fruit juice remains a part of ‘5 a Day’ program in U.K.